We are a family owned and operated business. 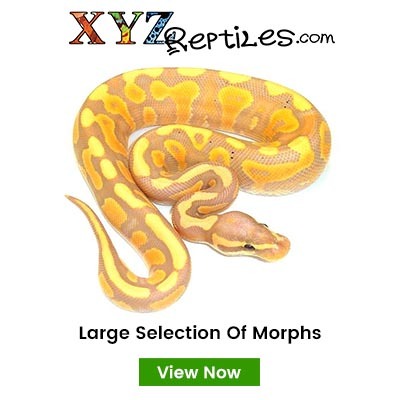 We have always prided ourselves in bring the finest quality exotic animals and products to market. Ensuring the health and well being of your animal is our main concern. We are, and will continue to be, a company whose objective is to deliver the best possible animals and product at an affordable price. 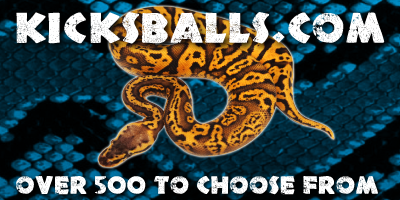 Here at CV Exotics we believe in providing our animals with only the very best. 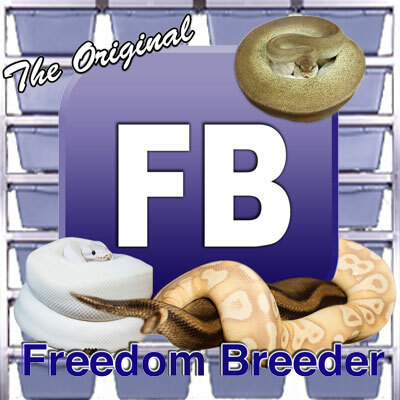 After trying lots of different caging systems over the years we have changed over to Freedom Breeder Rack systems. Below you can see pictures of part of our facility.